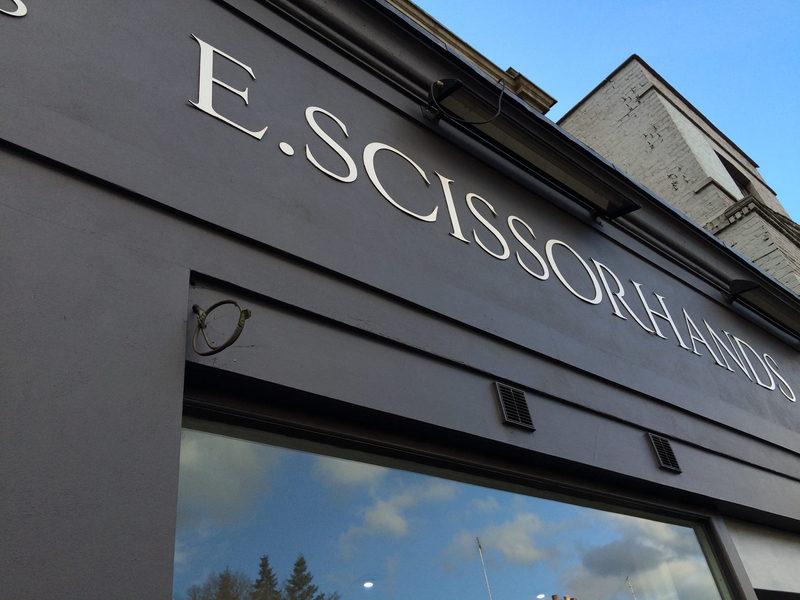 E Scissorhands – E Scissorhands – Hairdressers located in Highgate, London. E.Scissorhand’s has been a dream of mine since I got into hairdressing in 1996, I wanted a company that specialises in colouring and cutting with a practical, unpretentious and creative outlook. I have worked for leading hairdressing companies around the world absorbing attitudes and trends and have injected that into the E.Scissorhand’s ethos. My stylists have been hand picked and are experienced in colouring and cutting hair to the highest standard. 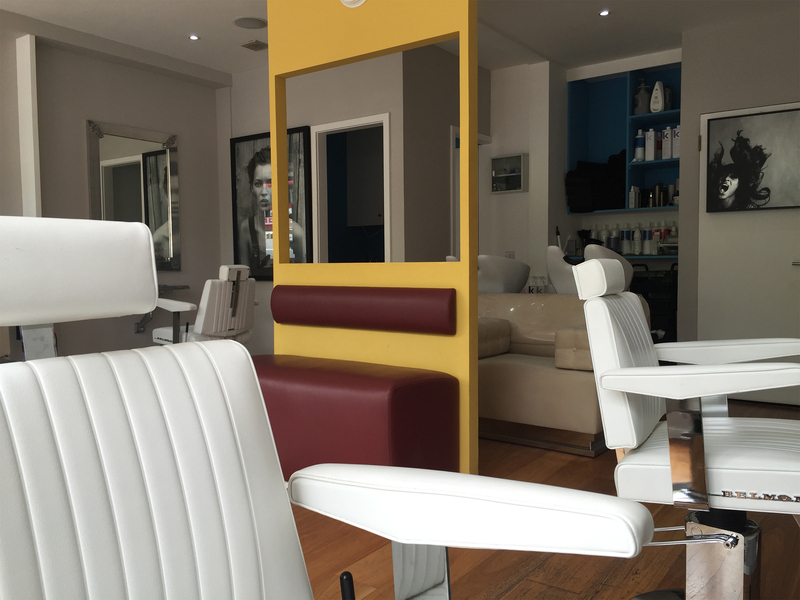 We have become the go to salon in Highgate, North London for hair cutting and colouring services. 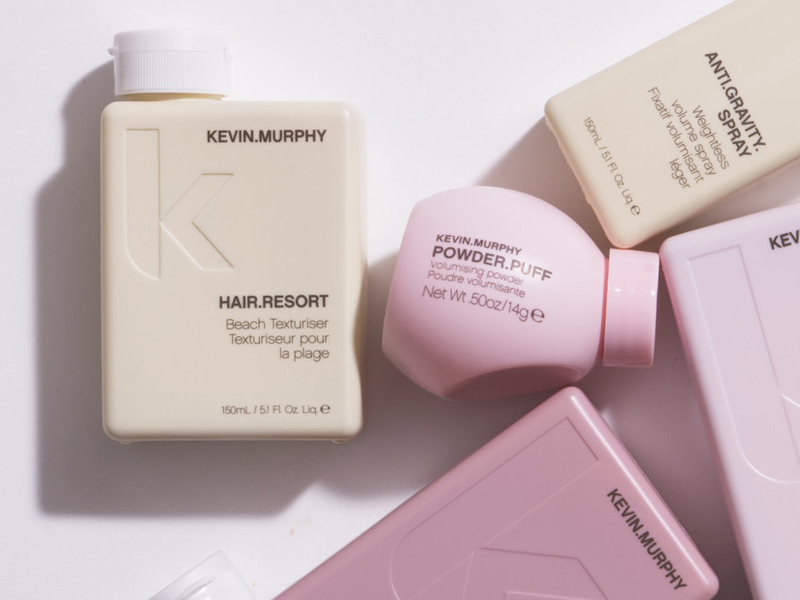 We use Wella colour products and Kevin Murphy shampoos and styling products. our colourists and stylists are constantly being trained in new and exciting techniques, keeping up to date with the latest hair trends. I am very glad that I decided that Magdalena will cut and colour my hair. I am 100% completely satisfied. She makes sure to give me exactly what I want with my colour. Not only listen but also hear what I wanted. She is genuine and friendly as well. I can tell that Magdalena has high expectations for her work and wants to satisfy her clients. I am delighted with the outcome. I highly recommend. Whenever I'm back in the UK and need a hair cut, i always go to E.scissorhands. Best hairdressers hands down! I recommend them 100%! This place is absolute quality! Excellent and friendly service! Worth every penny! Unfortunately I could only rate it 5 stars, as it wouldn't allow me to go any higher! 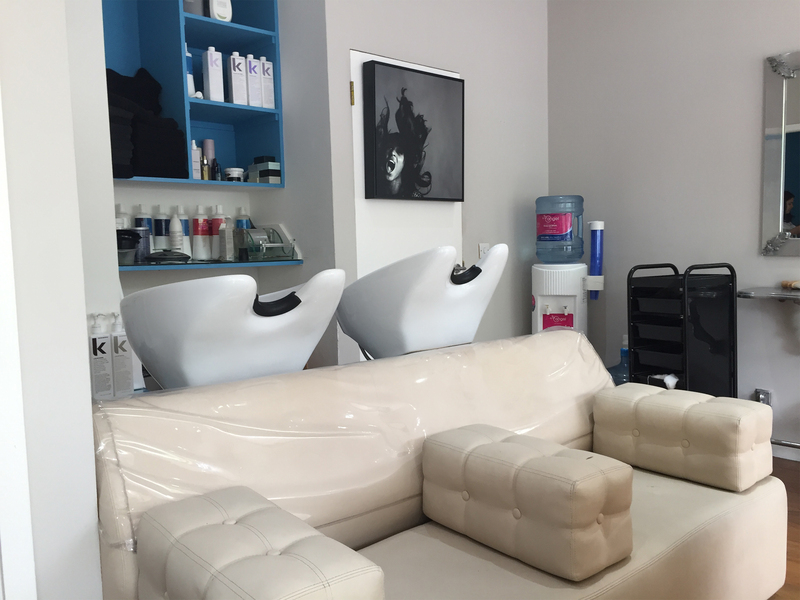 We offer a range of services from hair cuts to hair treatments. 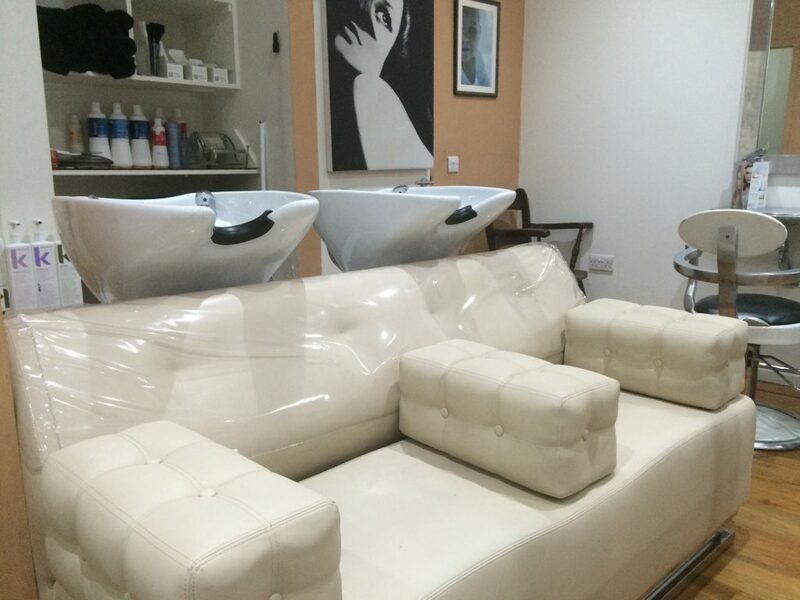 View our full price list for cut & blow-drys, colour & treatments. We have an online booking system, designed to make your appointment process run smooth and easy. We are located at: 359a Archway Road, London, N6 4EJ. 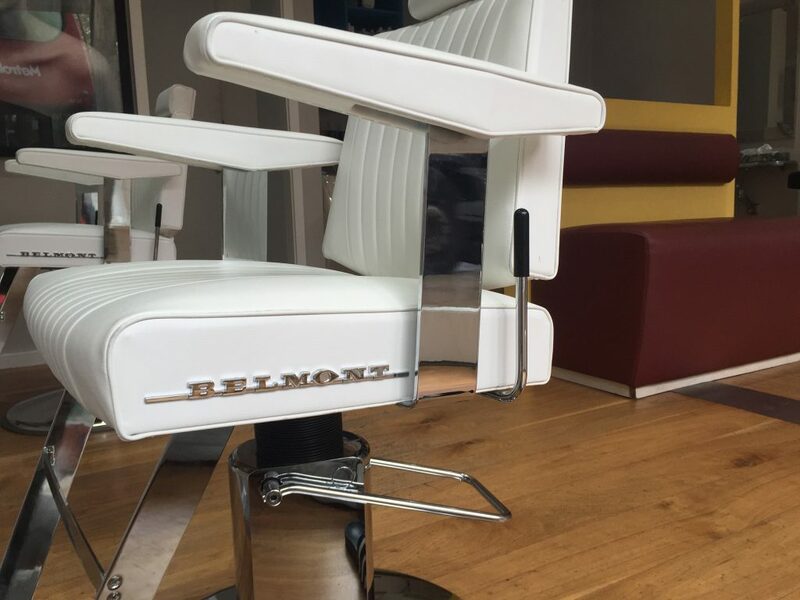 To book an appointment, please feel free to book online, give us a call or drop us an email.